Gift Giving Stress? Be Like Elsa and Let it Go! 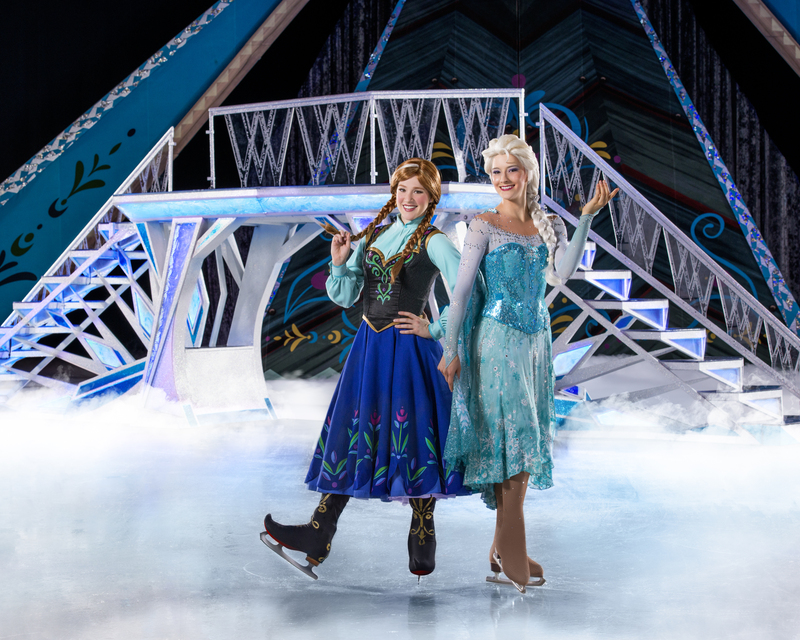 Tickets for Disney On Ice Presents Frozen on sale now! Enter a fantastical winter wonderland beyond all imagination at Feld Entertainment’s newest ice spectacular, Disney On Ice presents Frozen. The heartwarming, Academy Award®-winning tale you love is now LIVE and skating into Portland. You’ll be magically whisked away into the wintery world of Arendelle, where you will be dazzled by amazing special effects and astonishing skating. Sing and dance along to inspiring songs, including “Let It Go.” Join royal sisters Elsa and Anna, the hilarious snowman Olaf, Kristoff, his loyal reindeer Sven and the mystical trolls as they journey to discover that true love is ultimately the most magical power of all! Produced by Feld Entertainment, Disney On Ice presents Performing is performing 8 shows at Cross Insurance Arena in Portland Wednesday, December 20th – Sunday December 24th. Tickets start at $15.00. Wednesday, December 20th- 7:00 p.m.
Thursday, December 21st – 7:00 p.m.
Friday, December 22nd – 3:00 p.m. and 7:00 p.m.
Saturday, December 23rd- 11:00 a.m., 3:00 p.m. and 7:00 p.m.
Sunday, December 24th – 11:00 a.m. and 3:00 p.m. Previous Post2017 Holiday Tipping Guide: Who do you tip and how much is appropriate? Next PostDVR Alert! 2017 Holiday TV & Movie Guide.